Call for Entries is now Closed! 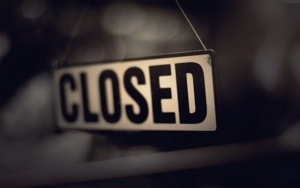 The call for entering your short films to this years Short Film Awards is now closed. We are delighted once again with the response and level of film making talent entered. It’s now down to a few weeks of difficult judging for our panel of judges and we will post the short list of nominations around March 21st. We will be launching the festival programme on March 24th at The George Boutique Hotel (time to be confirmed) so stay tuned to the website for regular updates.